A Complete Drag & Drop Design System You’ll Love. Easily build responsive WordPress websites without touching a line of code. 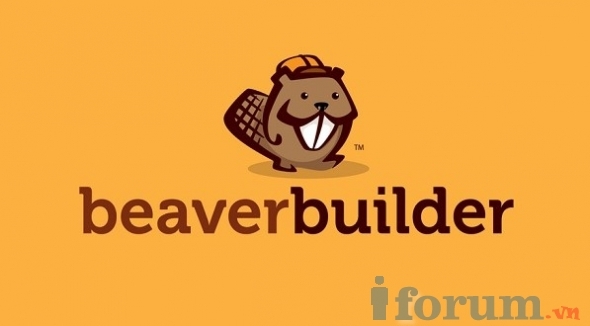 Use Beaver Builder’s page builder plugin to quickly build pages with any theme. Or, use it with our framework theme for the perfect balance of power and simplicity.